Rimon Cyprus offers luxury kosher hospitality with great importance given to quality of sleep and comfort. 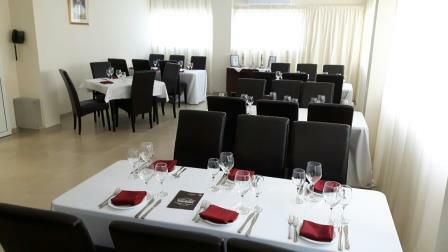 The guest house is located in kosher complex that includes kosher restaurant, coffee shop, grocery store and synagogue. Free WiFi. 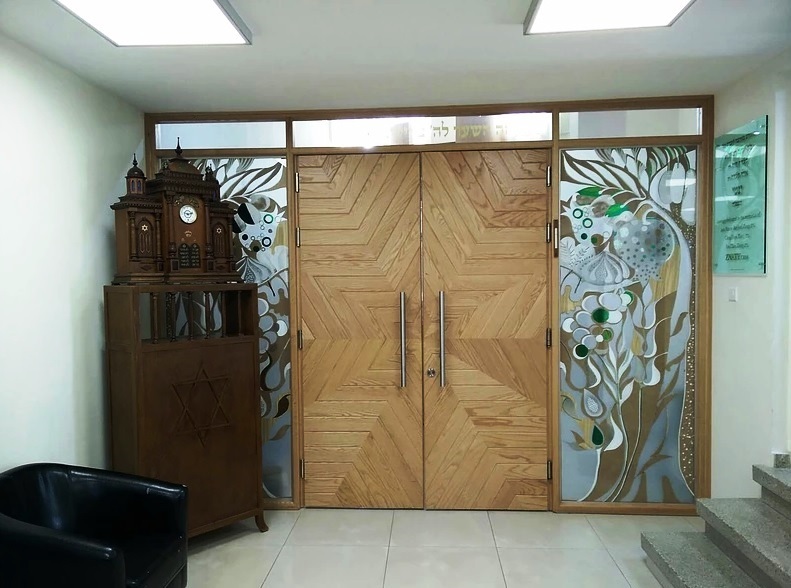 In close proximity to the Synagogue, Kosher Restaurant Sambation and Glattcafe/kosher store. Breakfast can be offered in the Glattcafe Coffee Shop for EUR 7. This is a toasted sandwich /bagel, orange or grape juice and a tea/coffee. 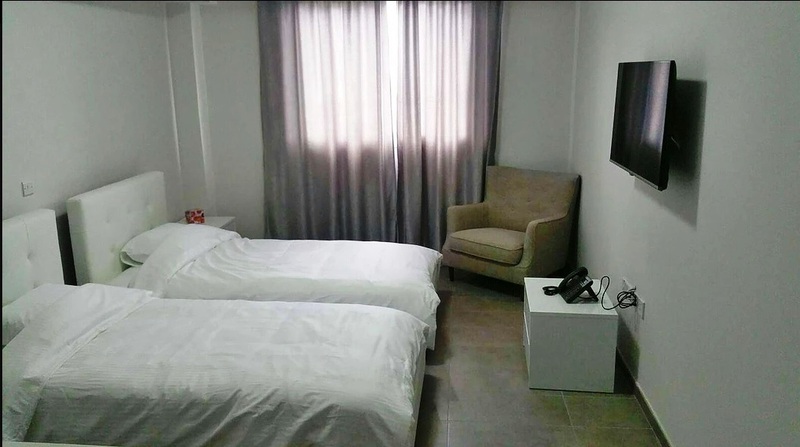 There is 10 double rooms (2 connecting rooms). 8 singles. ​All rooms are Non smoking. Flatscreen TV. Free WiFi. 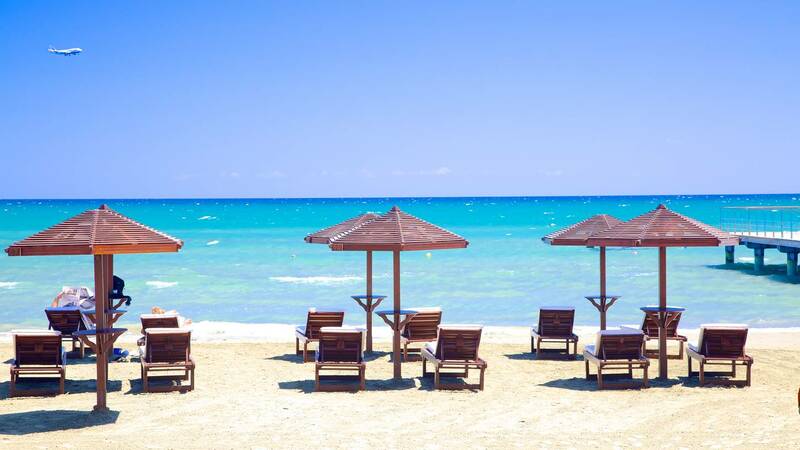 Thousands of tourists arrive each year to enjoy its 25 km beaches, the beautiful weather of the region, the archaeological sites of the city and its six museums are very accessible to tourists. Sunday - Thursday: 12 noon - 11 pm. 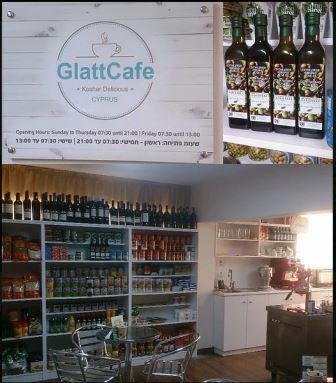 Glattcafe offers tasty hot and cold snacks and drinks. 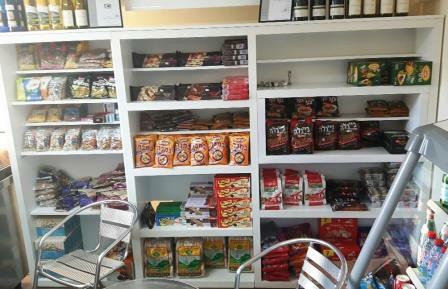 Kosher store items available. LCA International Airport is 8 km from the hotel. All prices are room only base. A Double room only basis is 92 EUR per day and 110 EUR for Shabbat and Festivals. A Single room only basis is 66 EUR per day and 75 EUR on a Shabbat and Festivals. Late checkout is 40 EUR per room. 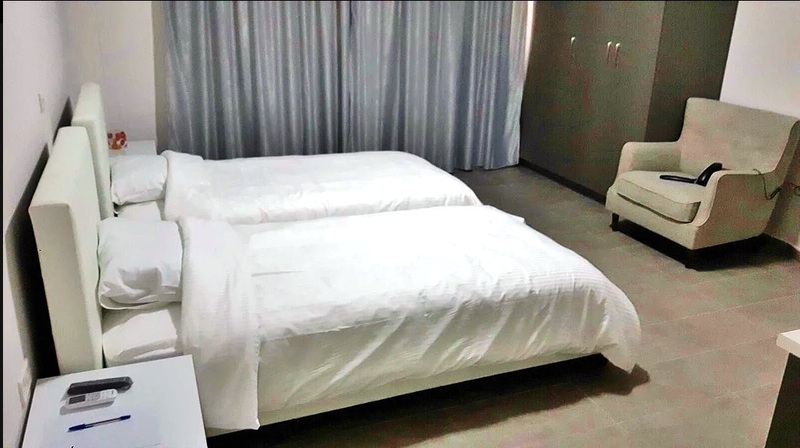 Extra single beds in the double rooms for a charge of 12 EUR per day per bed.